Education: The applicant must be a graduate in any discipline and have excellent writing skills in English. Selected interns will be expected to have access to their own laptops. 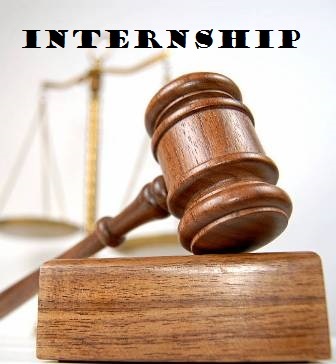 For Research Intern–Analysis: The applicant must be a graduate with good understanding of policy and quantitative analysis. Selected interns will be expected to have access to their own laptops. Place of work – The interns will work from a South Delhi office. “Application-Research Intern-Analysis”, whichever applicable, in the subject line. For any further information, please contact +91-9999890715/+91-9899679259 or visit www.indiaI.org.